This books is a collection of essays coming to terms with the Armenian Genocide in Turkey. It is written by a prominent and much respected Turkish journalist who is also the grandson of Cemal Pasha, the Ottoman Minister of Marine during World War I. Hasan Cemal is a journalist, not a historian, and this book is not written as a historical study. 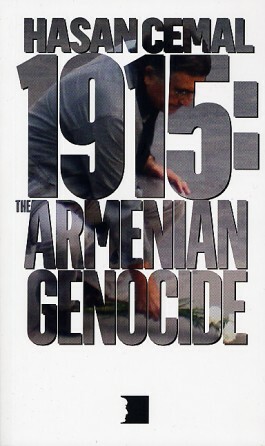 This book is, in a sense, Hasan Cemal's personal journey regarding 1915 and the Armenian Question. In this book, as Hasan Cemal recounts in a self-critical style how his position regarding 1915 has changed over the years, he also tries, with his usual sincerity, to shed light on both the "lost history" and the "invented history" of Turkey.